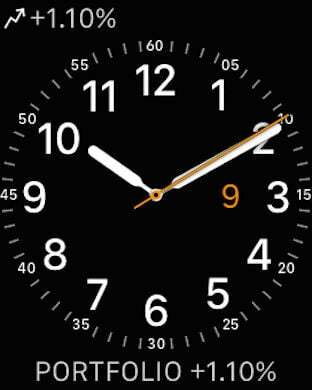 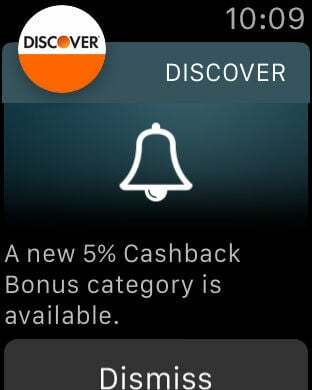 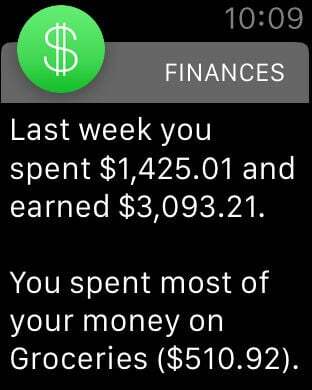 While Apple Watch might cost a bit of cash, it can actually help you save even more. 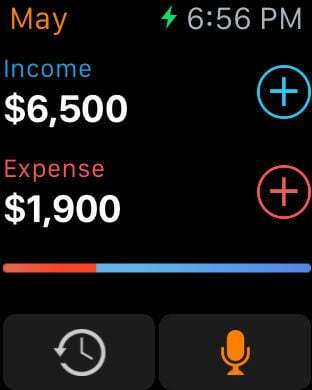 With these finance apps, you'll be able to track budgets, manage your stock portfolio, handle your online banking accounts, and so on. 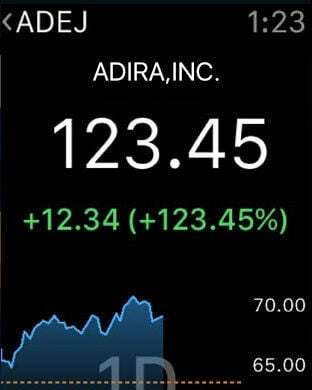 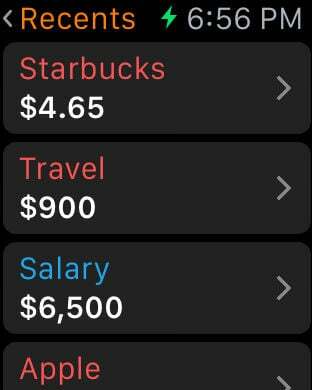 Apple Watch is money! 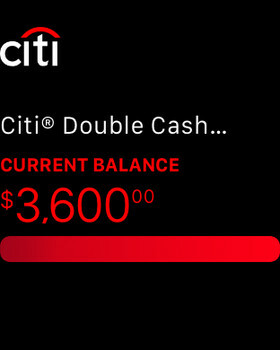 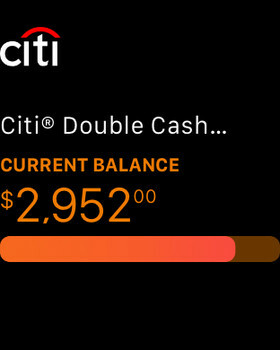 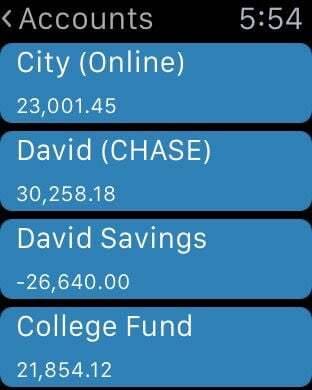 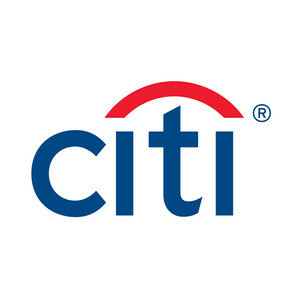 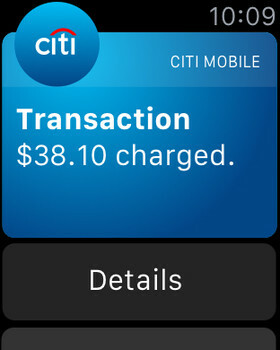 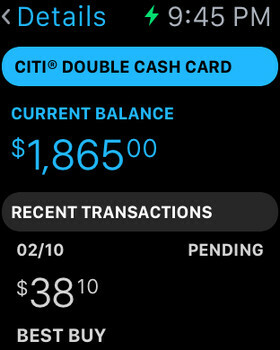 View account balances from Citi bank accounts on your wrist. 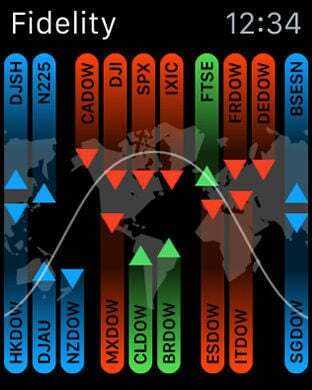 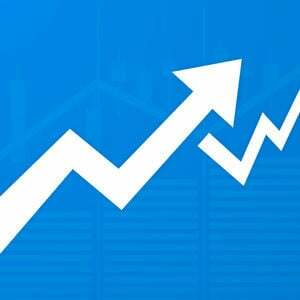 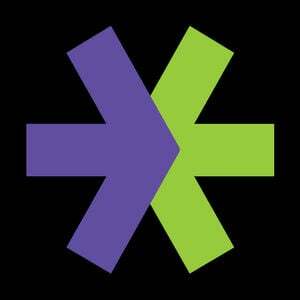 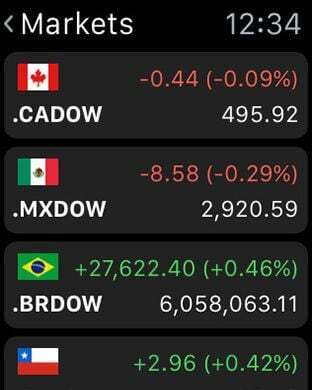 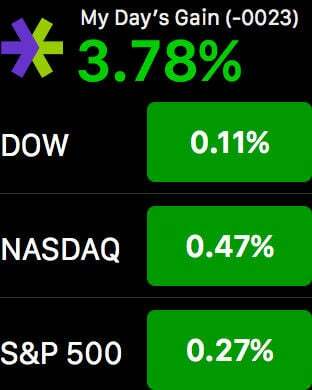 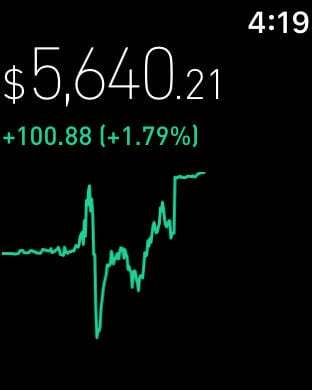 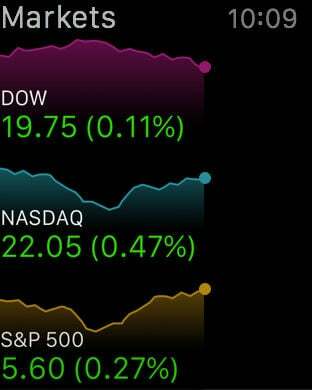 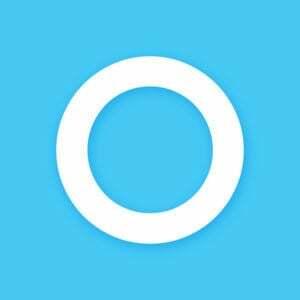 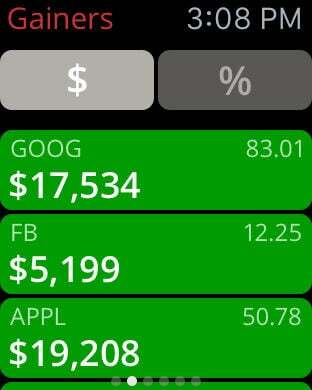 Ticker is a Stocks Portfolio Manager for Investors on the move. 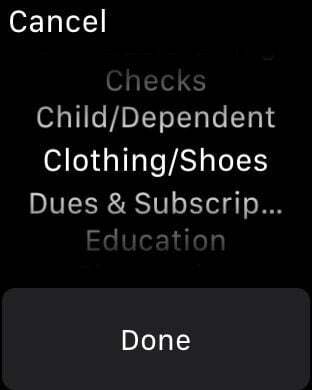 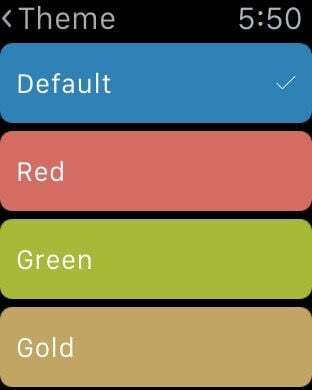 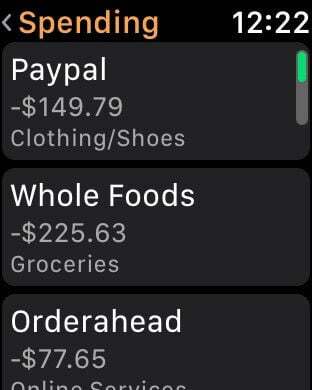 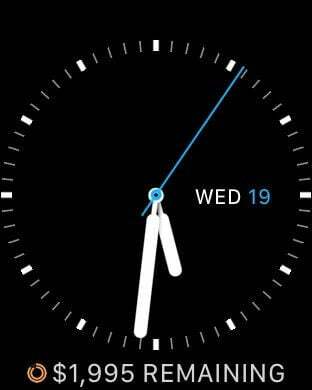 Balance the books directly from your Apple Watch. 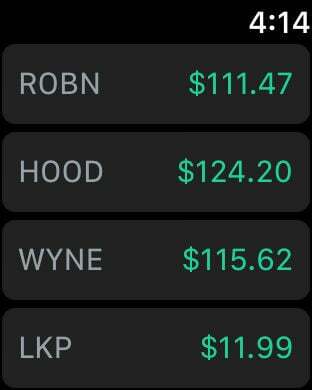 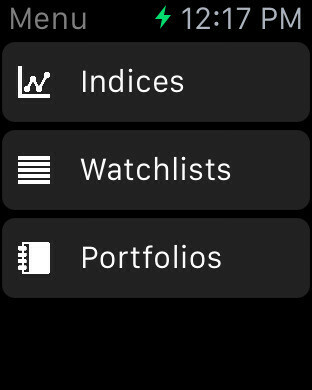 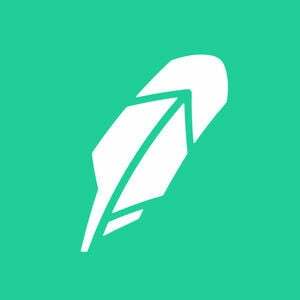 Checking your performance and peeking at your watchlist is now more accessible than ever with Robinhood for Apple Watch. 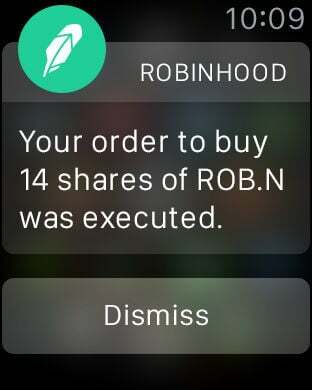 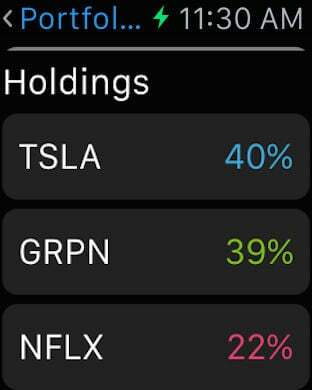 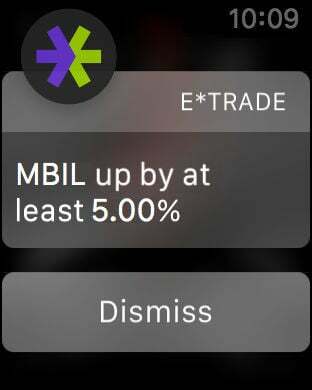 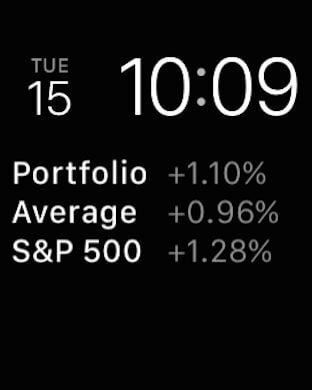 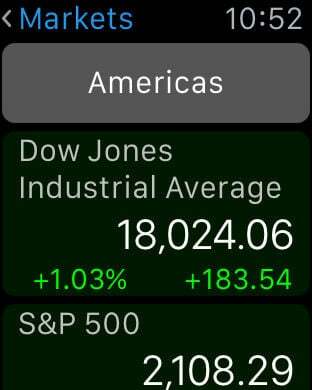 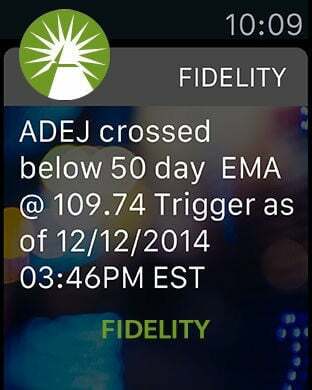 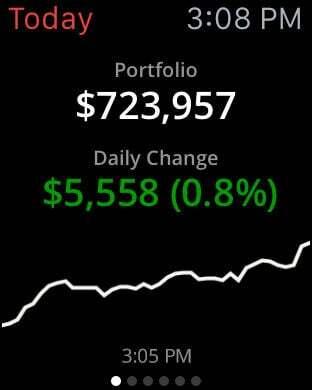 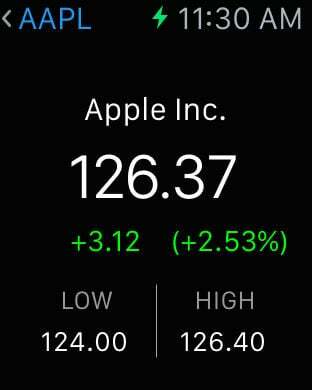 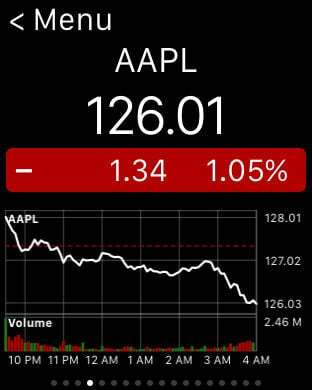 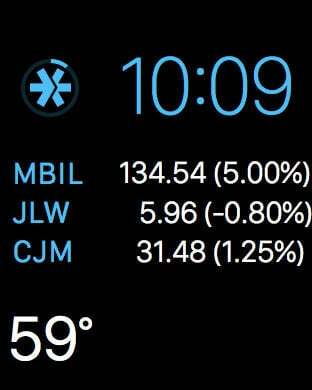 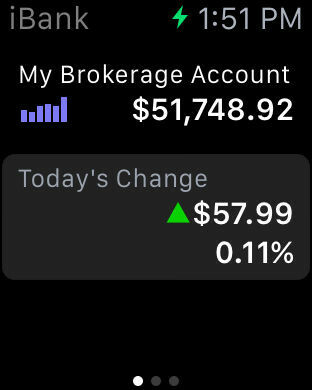 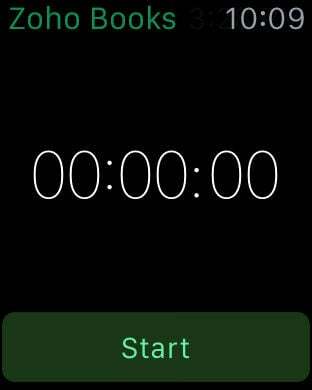 You can even make investments straight from the watch app and view a tiny countdown until market close. 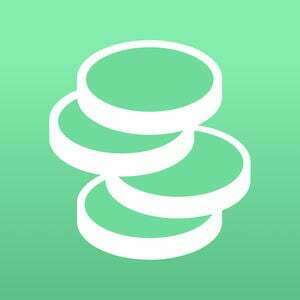 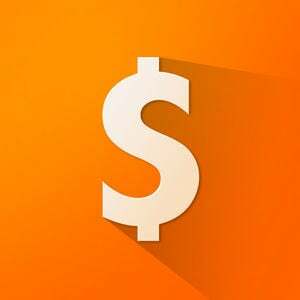 Pennies gives you the freedom to manage your budgets and spending in any way that suits you. 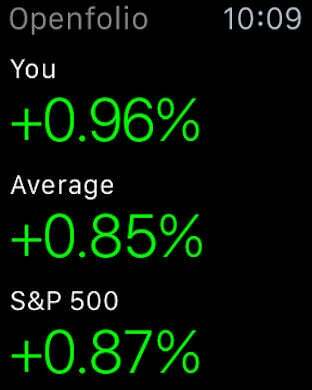 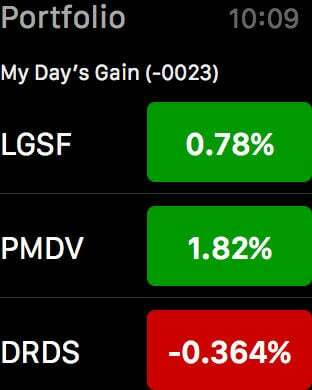 See your performance update in real time, compare yourself to your peers and the markets, and check on your stock portfolio without ever pulling out your phone. 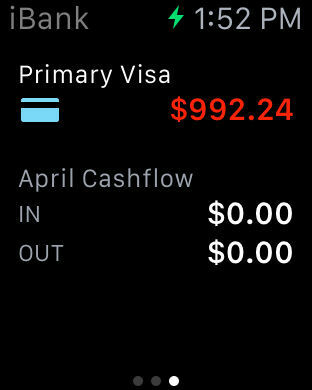 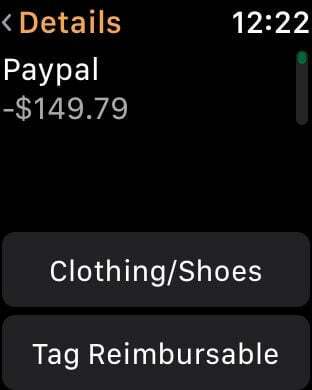 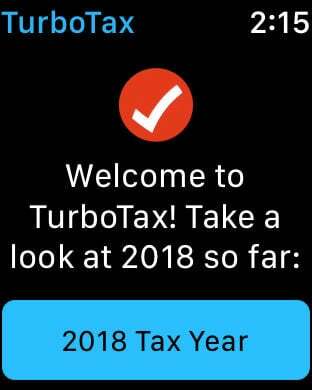 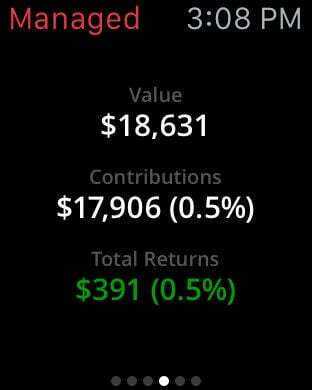 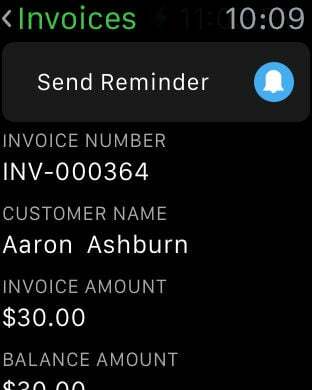 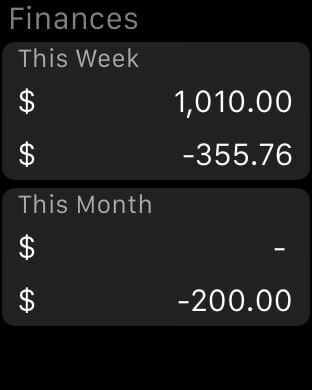 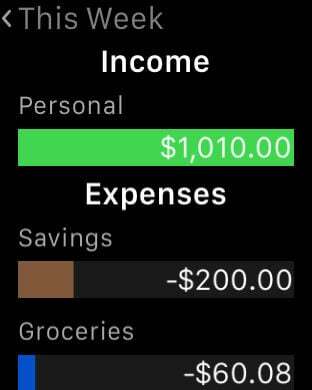 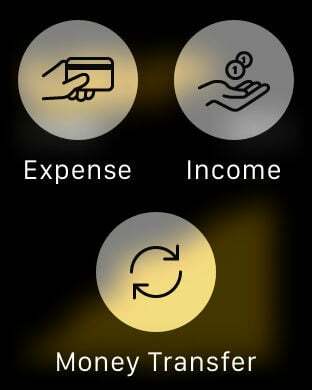 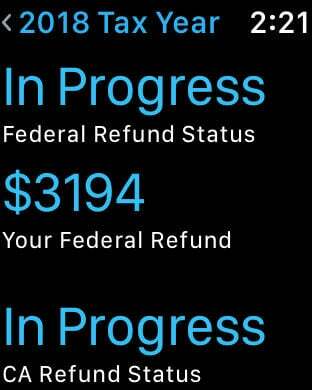 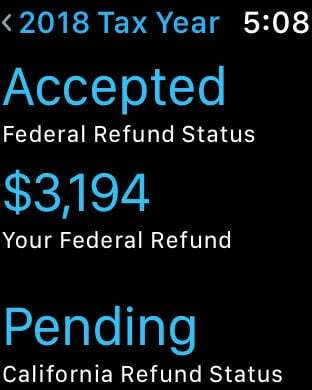 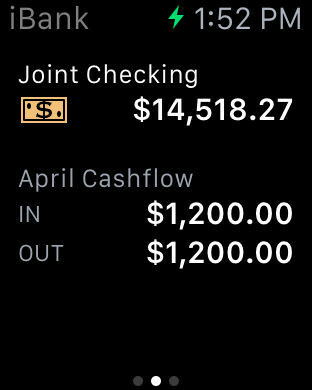 A live refund monitor on the Apple Watch for when you do taxes on iPhone. 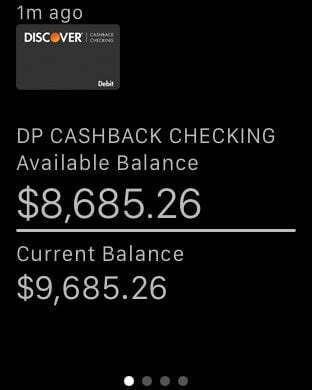 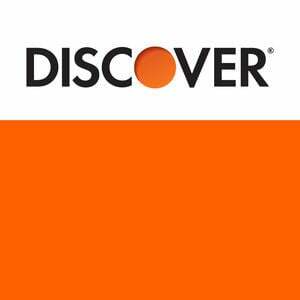 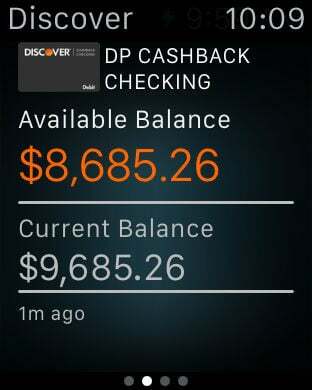 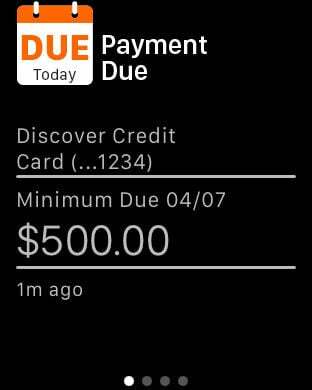 You can manage your Discover credit card and bank accounts conveniently and securely from anywhere, using Discover’s Mobile App. 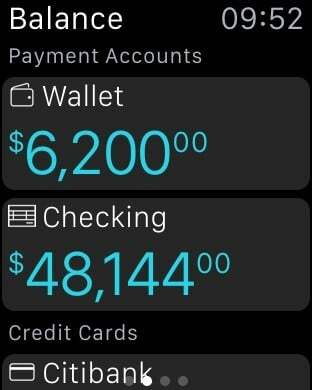 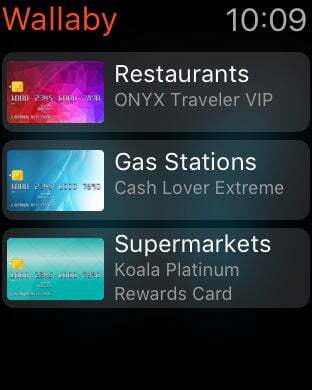 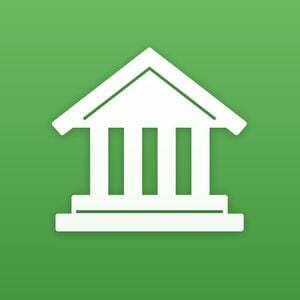 Check your account balance, view your account info, make and edit payments, add your card into Apple Pay, manage your rewards, and more - all from your mobile device. 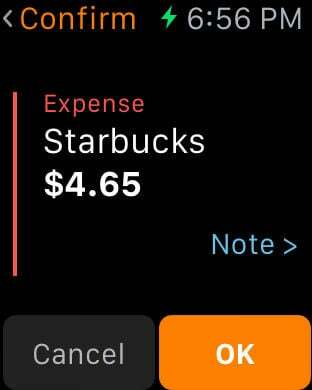 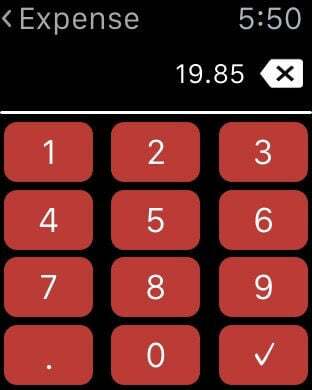 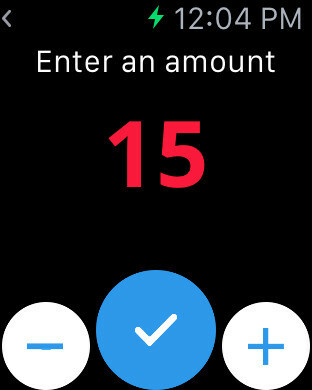 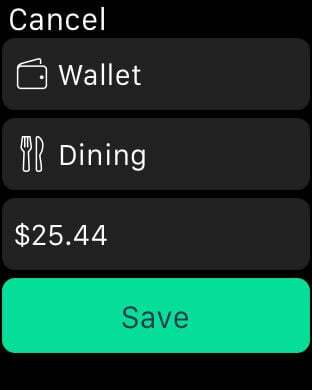 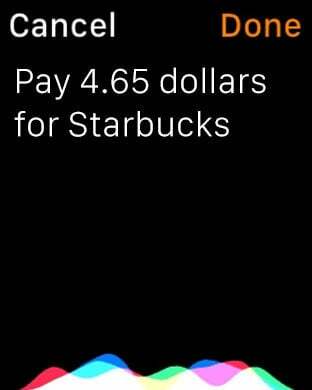 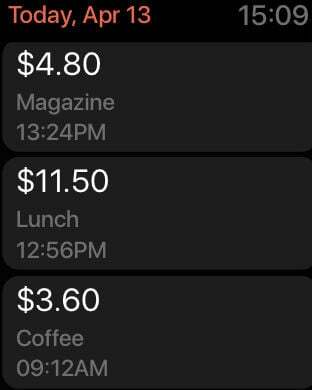 Gratuity for Apple Watch is a fast and easy way to calculate a tip at a restaurant. 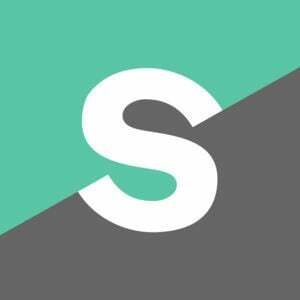 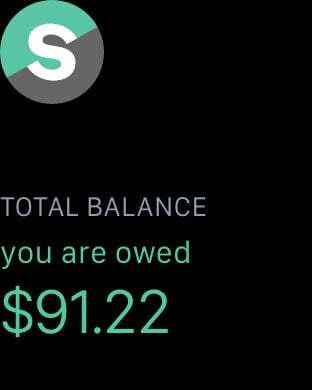 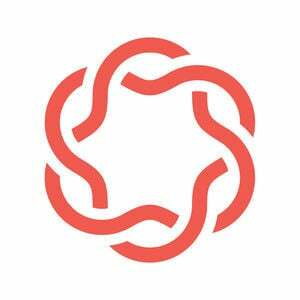 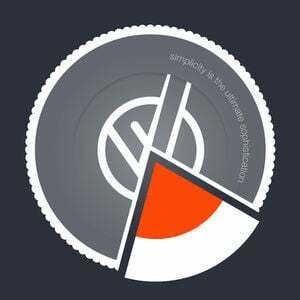 Spendio is a simple way to track and manage your money. 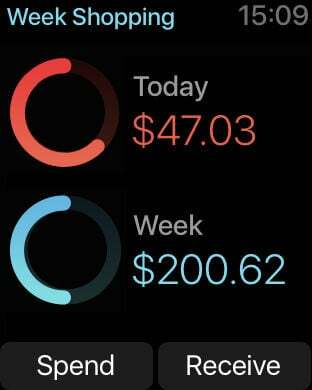 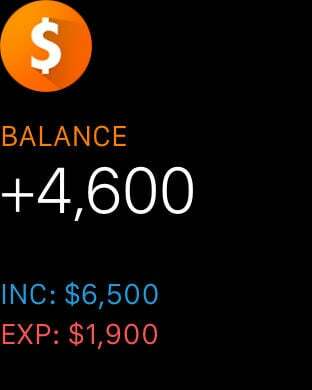 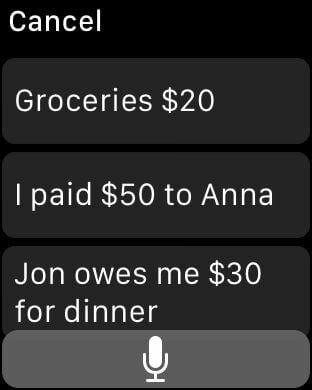 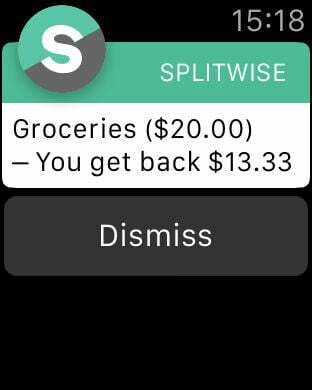 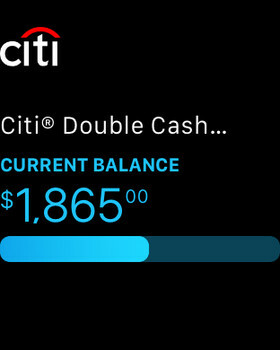 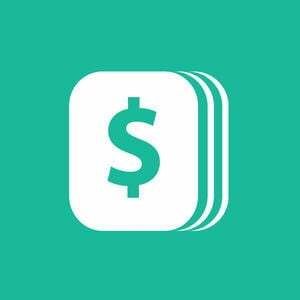 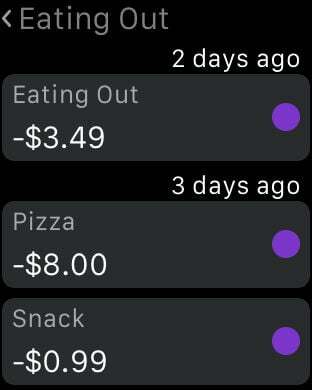 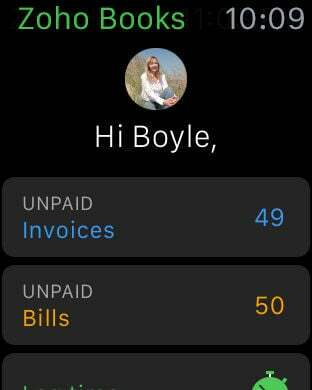 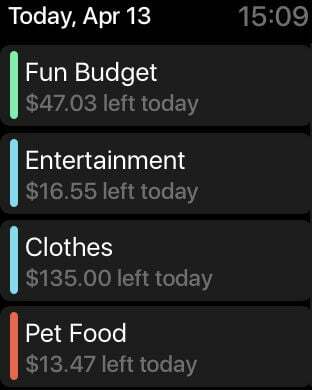 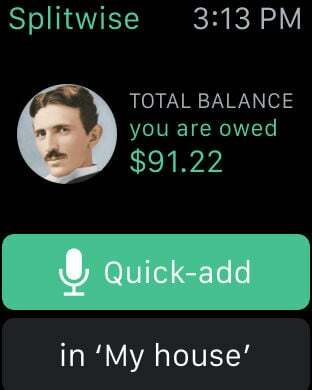 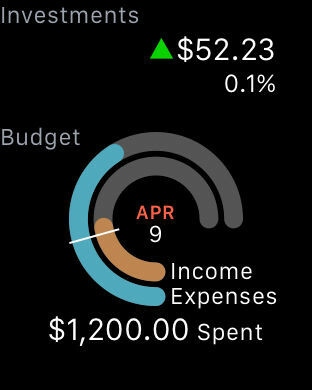 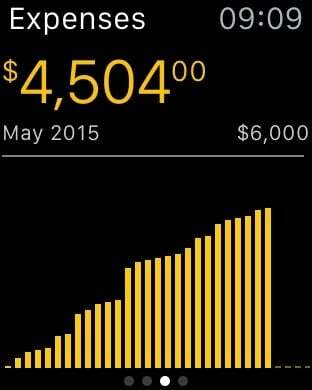 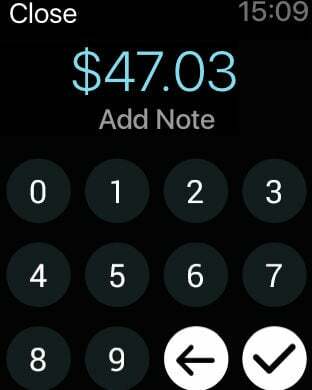 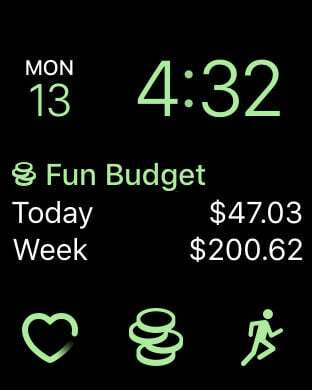 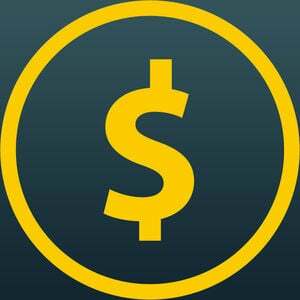 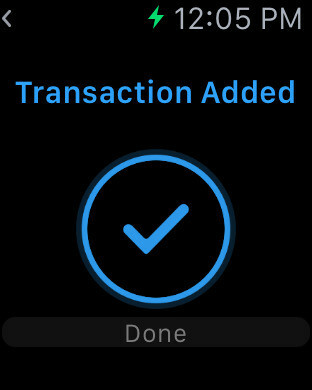 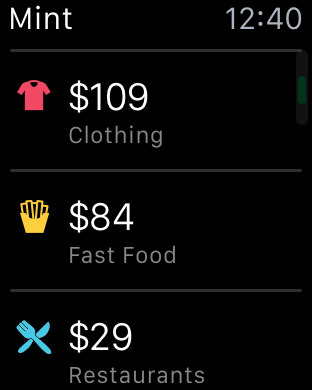 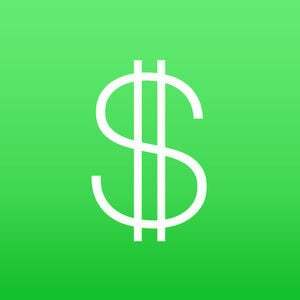 This is the first app that let you track your money on both iPhone and Apple Watch. 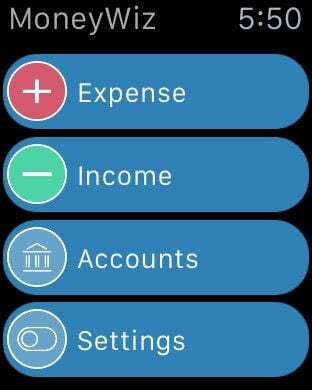 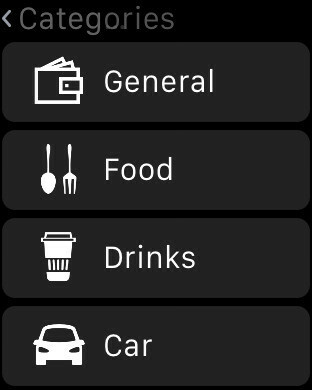 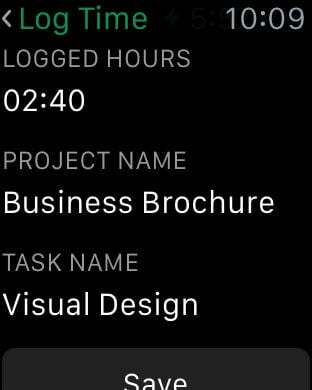 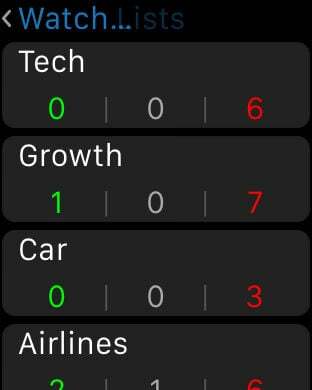 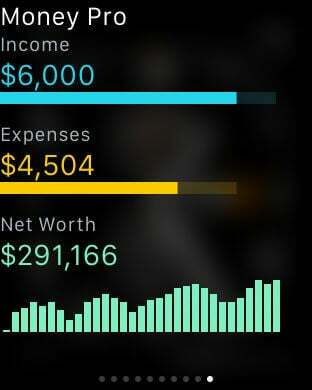 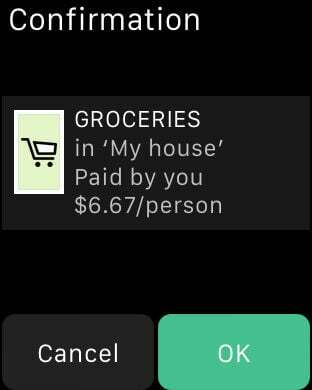 Never miss any expense or income by input the data right from your wrist. 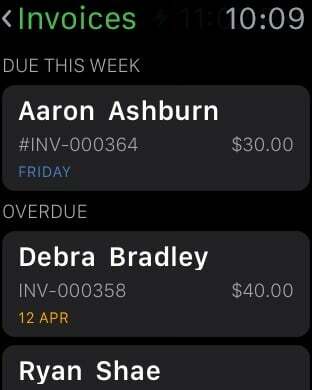 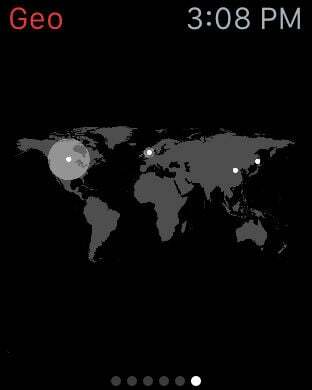 The data will be synced back and forth to your iPhone, no need to bring it out from your pocket! 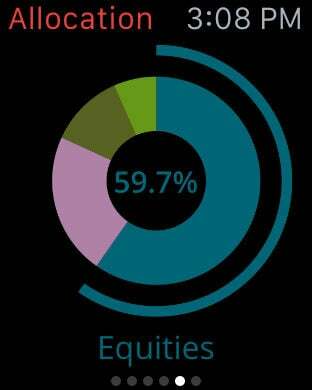 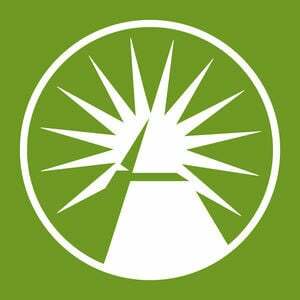 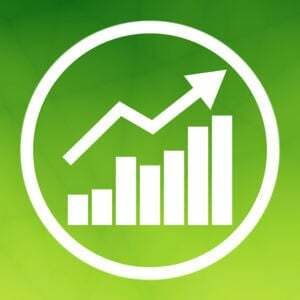 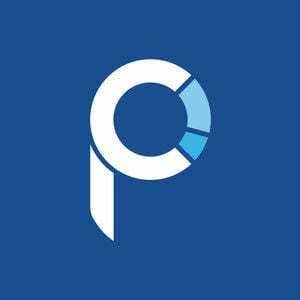 Intelligent investment portfolios and personalized investment guidance, with access to licensed advisors. 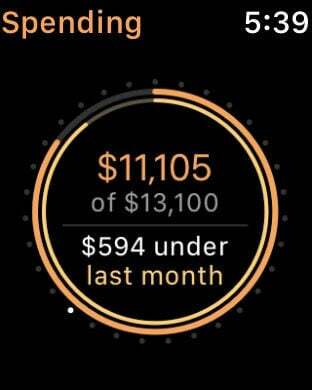 Low fees, so you have more to invest. 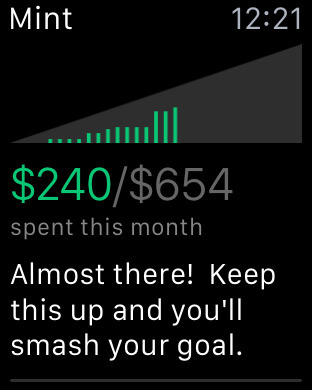 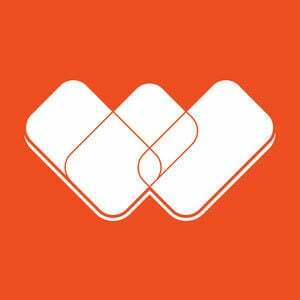 Stop missing out on rewards and maximize your everyday spending with Wallaby! 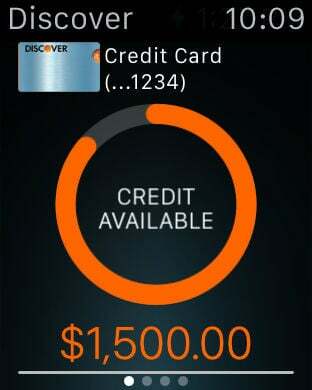 Our users save hundreds of dollars just by using the RIGHT card every time they pay with confidence. 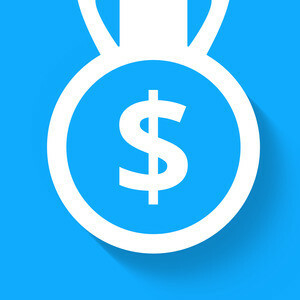 In just no time you will see not only where your money is going, but how to increase your wealth. 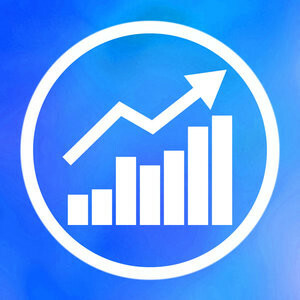 StockIdeal is designed to bring you a streamlined mobile stock market experience. 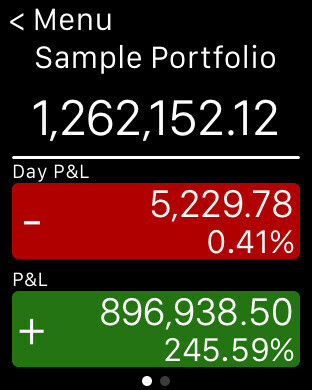 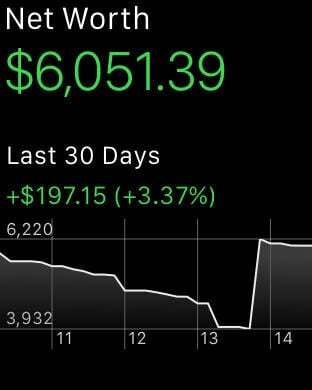 Whether you are a novice stock user, chartist, or day trader, StockIdeal is the last app you will ever need. 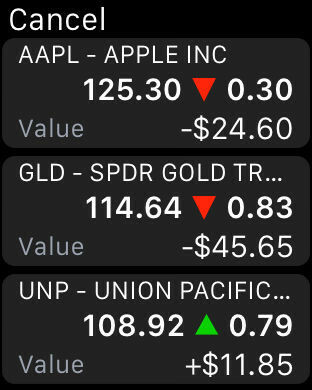 It has everything from real time stock quote, pre-market/after-hour quote to customizable advanced charts. 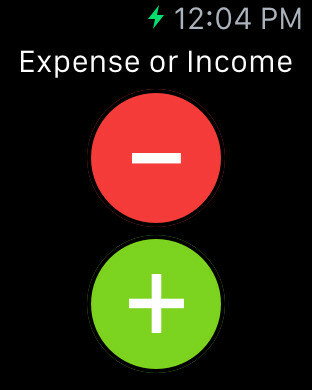 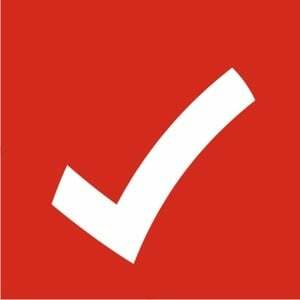 You can set alerts, and choose to get their information via push and email notification. 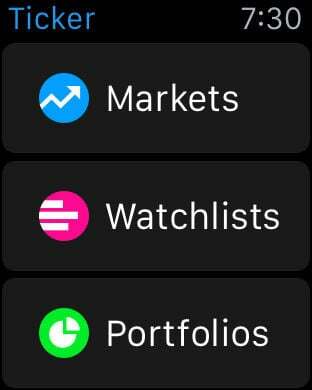 With highly customizable Favorite Action panel, you can quickly access information about stock options, Forex, ETFs, commodities and futures.